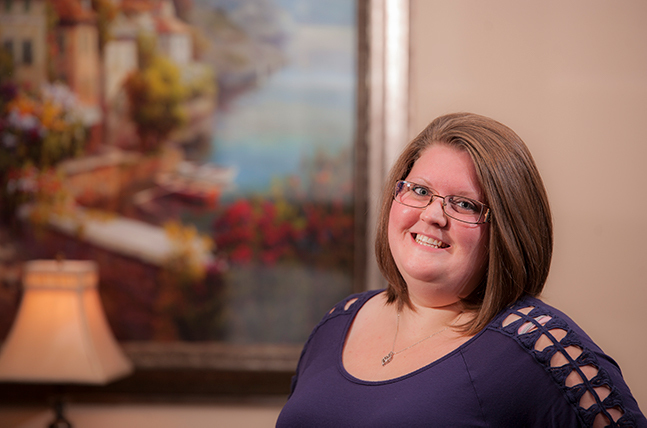 Rebekah Hale is a receptionist for W3 Global Accounting. She is the first person clients see when they arrive, and the first person they speak to when they call in. One of her favorite things about working for W3 Global Accounting is being able to build relationships with clients and making their time with the firm more memorable. She ensures that when clients contact us, their needs are communicated to our team members so they have the information they need in a timely and efficient manner. Her responsibilities also include printing, assembling and assisting clients with signing their completed tax returns. She is an incredibly positive person bustling with energy and a drive to always do more for our team and clients. In her spare time, she enjoys nature hikes and walks with friends and family, small road trips and amusement parks, spending time with her dog (Ella) and cat (Grayson which regularly involves going to the dog park. Rebekah also volunteers regularly at her father’s church.